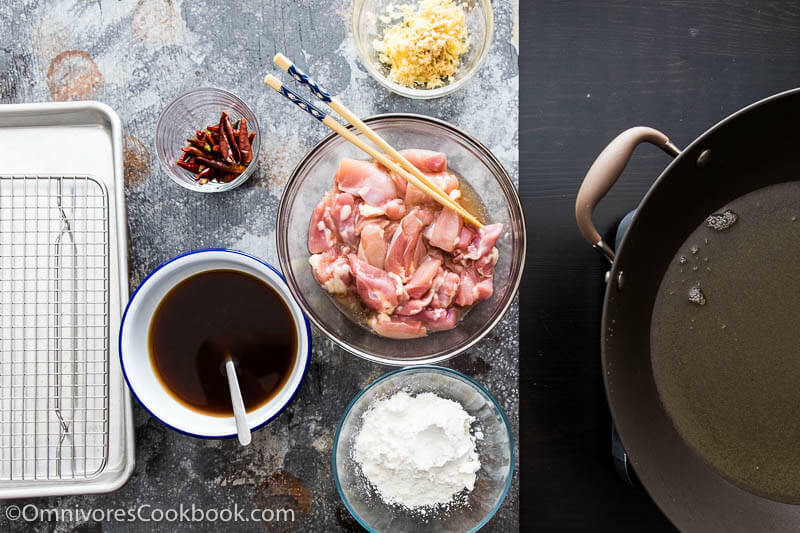 Learn how to cook this classic dish the real Chinese way. The first time I heard about General Tso’s Chicken was right after I started blogging in 2013. I thought it was an American Chinese dish invented by an early immigrant, until I watched In Search of General Tso. 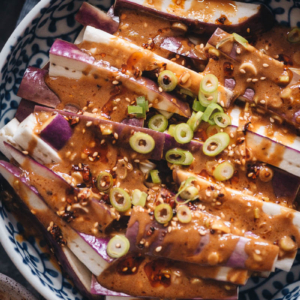 The story is more complicated than what I can cover here – this signature Chinese dish reflects the journey of the spread of Chinese food in the US. This dish is not found in China. 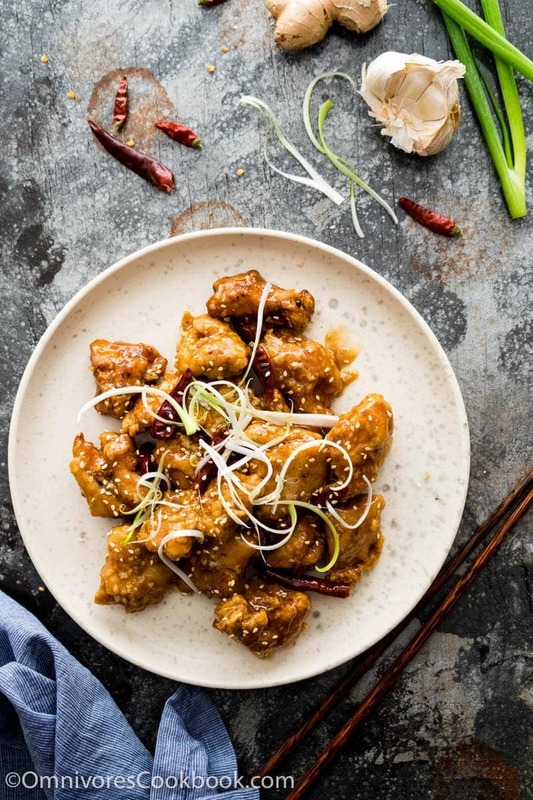 General Tso does exist in Chinese history but he has nothing to do with this dish. The dish was originally introduced to the US by a Chinese chef from Taiwan. The techniques and the flavors of the dish were inspired by Hunan cuisine. I have to confess, I’ve never tried General Tso’s Chicken in the US. After one sugar loaded experience at a famous Chinese chain restaurant, I’ve not ventured near takeout style Chinese again ever since. 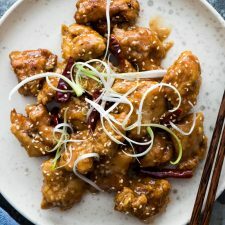 I’m quite confident that I could speculate that the flavor of General Tso’s Chicken, from its appearance in TV shows and Chinese takeout menus, that it is deep fried crispy chicken cooked in a sweet, sour, savory, spicy, and aromatic sauce. 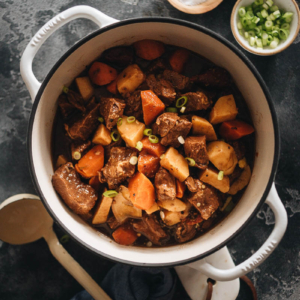 The recipe I’m sharing today is adapted slightly from the Chinese cookbook Phoenix Claws and Jade Trees by Kian Lam Kho, the author behind Red Book. His book won the Julia Child First Book Award from IACP (International Association of Culinary Professional) in 2016. Phoenix Claws and Jade Trees focuses on cooking techniques. The chapters document wok cooking, frying, slow cooking, steaming etc. It is a great reference book where I could learn about various cooking methods and the signature dishes. The book covers many classic dishes such as red cooked pork and mapo tofu. It also includes various regional cuisine that you won’t usually find in oversea restaurants. Some dishes might look unfamiliar and challenging, but if you’re into authentic Chinese food, this is a great copy to own. 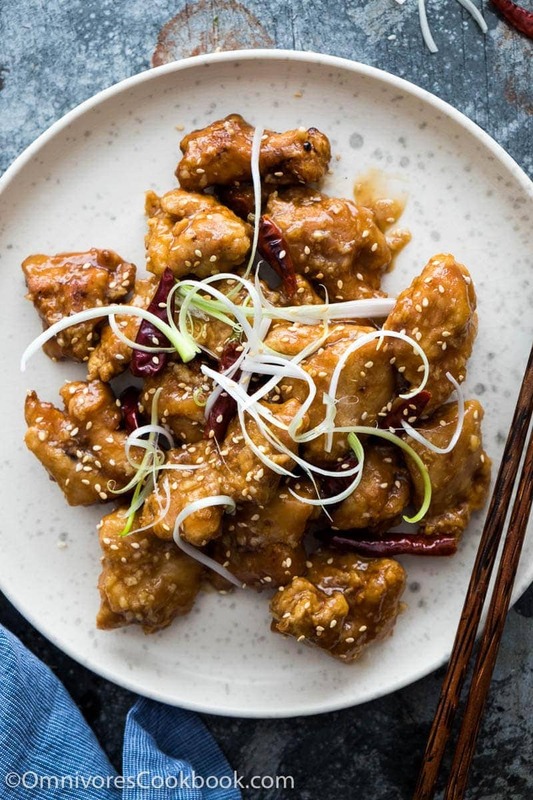 Back to the talk of cooking General Tso’s Chicken in your own kitchen. The process is quite similar to cooking sweet and sour chicken. You can watch the video below to get an idea of the workflow, and the wok cooking process. The only difference is we’re using a larger batch of sauce in this recipe, American style. So you will get plenty of sauce to serve with your steamed rice. It also gives you a chance to slowly reduce the sauce to the texture you prefer without overcooking. The recipe has a long ingredient list. But it requires very little chopping and the preparation is quite easy. 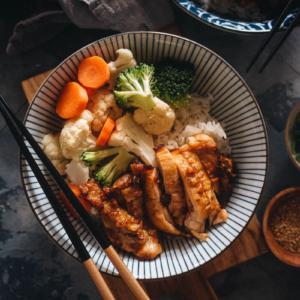 Right before cooking, you should have these ingredients ready near your stove (see picture below): chicken in marinade, cornstarch in a bowl, mixed sauce, minced ginger and garlic, dried chili peppers, and a cooling rack set up for the fried chicken. 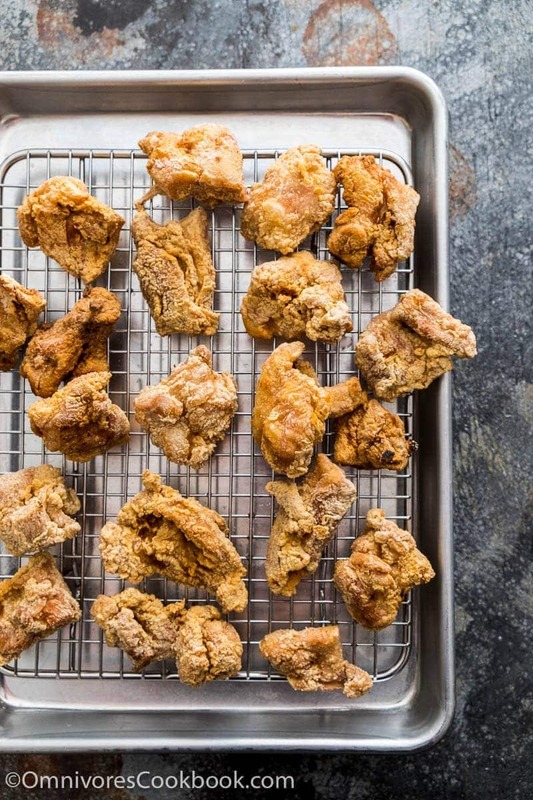 To cook the dish, deep fry chicken in small batches first and drain extra oil on the cooling rack. Then quickly toss the aromatics to release fragrance, and pour in sauce to reduce. 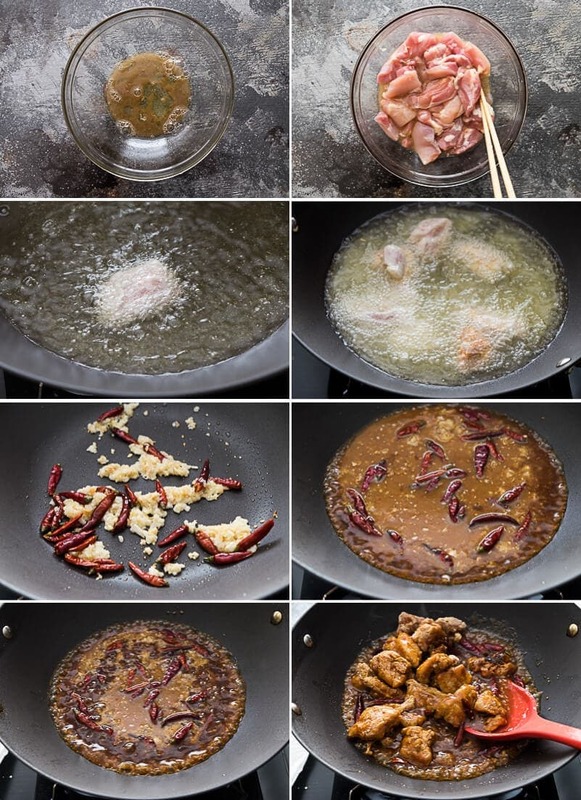 Once the sauce is reduced, return chicken to the wok to coat the sauce. If you want your chicken crispier, you can place it in a plate and pour sauce over it. Either way works. The original recipe calls for a smaller cut of chicken (3/4-inch cubes). I found larger cut (1 to 1 and 3/4-inch) is easier to fry and it generates better mouthfeel. I slightly increased the sugar. If you like your dish sweet, like Chinese take-out, double the sugar amount. 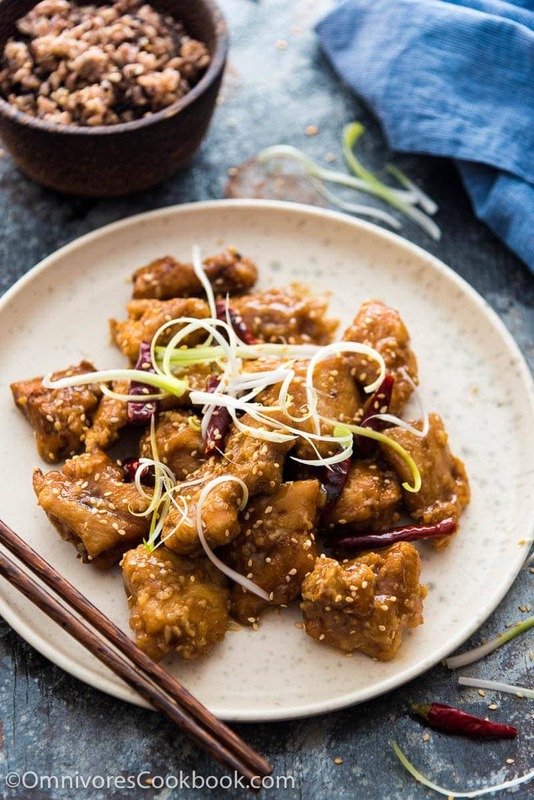 Chinese stir fried dishes usually call for finely minced ginger and garlic. Since we are using a large amount of garlic, I found it faster to mince the herbs with a garlic press or cheese grater. 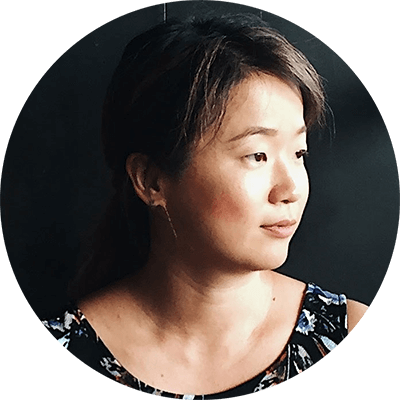 Full disclosure: This blog post is a part of the Phoenix Claws and Jade Trees cookbook campaign. The cookbooks for the giveaway winners are sponsored by Clarkson Potter. The wok used in this post and the grand giveaway prize are sponsored by Anolon. This has always been one of my daughter’s favorite Asian inspired dishes. It looks and sounds wonderful Maggie – no matter where it came from! Takeout Chinese is so awful, which is why I love your blog so much! Thanks so much for another authentic recipe. It looks amazing! the video differs from recipe. Hi Ravi, I shared an old video of sweet sour chicken that I’ve made before just to show the techniques. The two recipes do use slightly different ingredients, but I thought the video will be helpful since the general workflow is the same. As a Malaysian Chinese, the first thing I thought to myself was, this is definitely not a Chinese dish and to learn to cook this classic dish the Chinese way was going to baffle me. But after reading it, I felt much more comfortable. Cuisines change and adapt to locality. This I know as a Malaysian Chinese. This dish looks good, no arguing there and uses very traditional Chinese flavours so I believe if anything you’re helping understand our culture a little more. Thank you for this recipe. It was always one of my husband’s favorites. We don’t eat Chinese takeout any more, and this will give me an opportunity to make his favorite dish. Now, I just need to run to the local Asian store to pick up the two ingredients that I am missing.